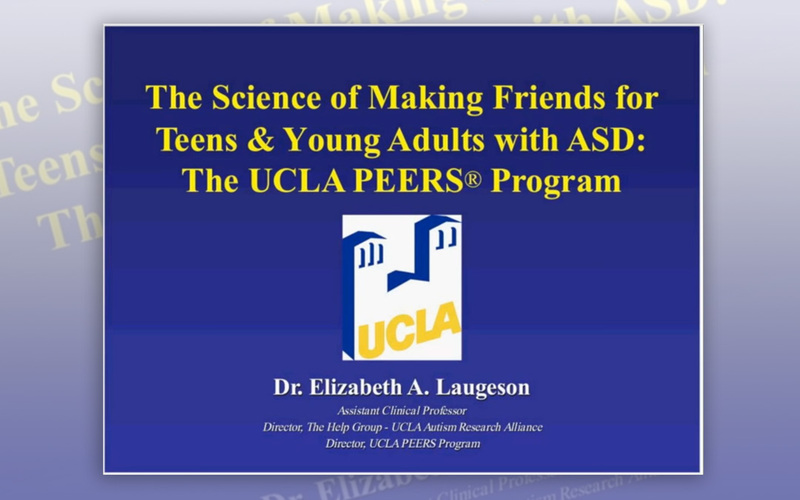 ASD Teacher is a website with information, resources and strategies for teaching children with autism. 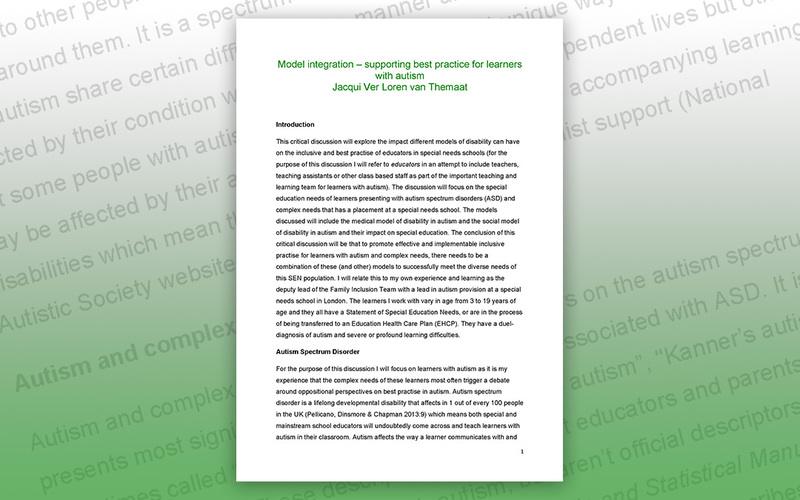 It is aimed at both educational professionals and families and is written by an autism specialist teacher. 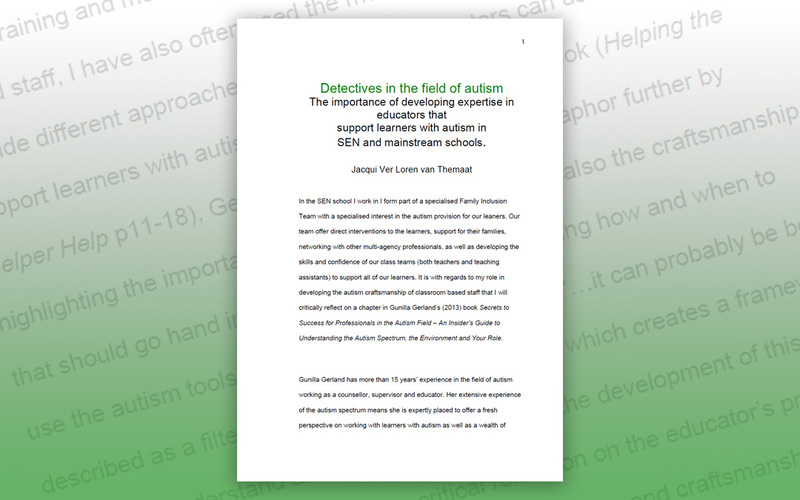 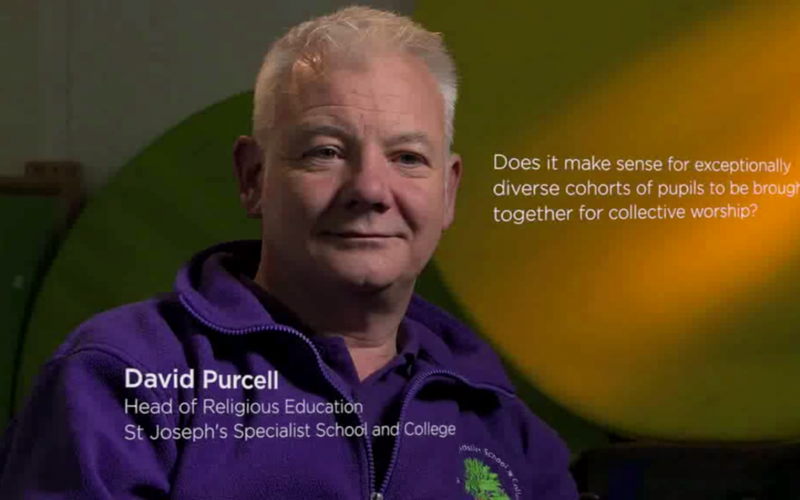 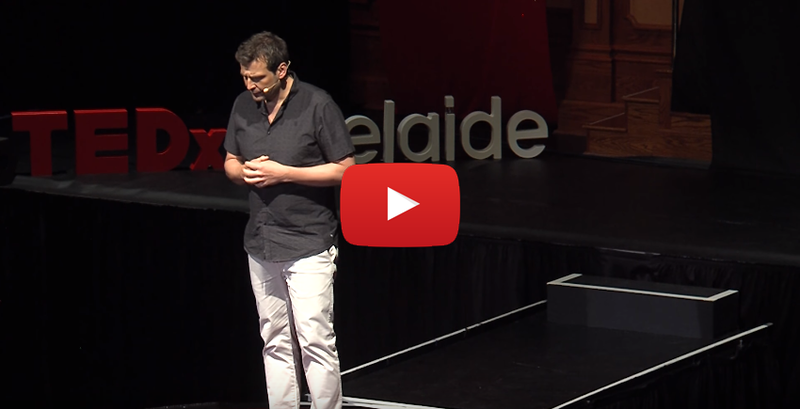 The importance of developing expertise in educators that support learners with autism in SEN and mainstream schools. 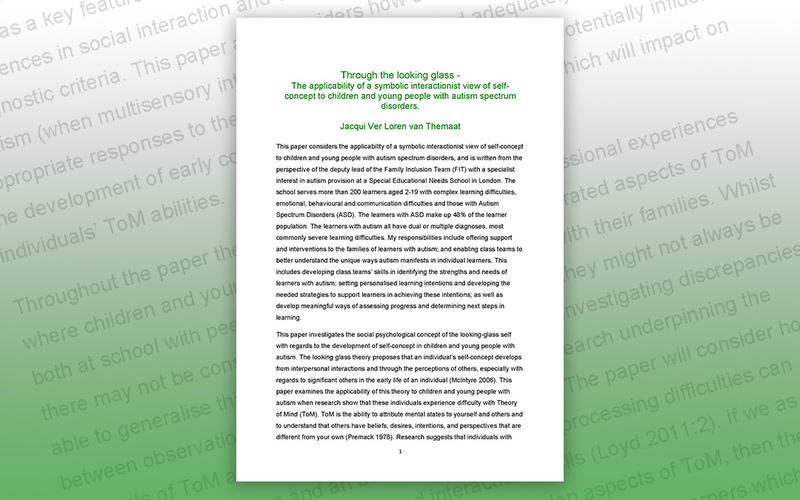 The applicability of a symbolic interactionist view of self-concept to children and young people with autism spectrum disorders. 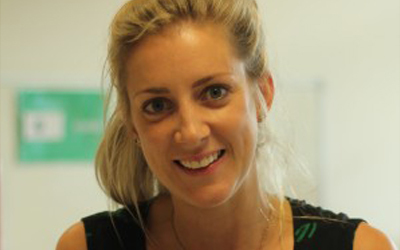 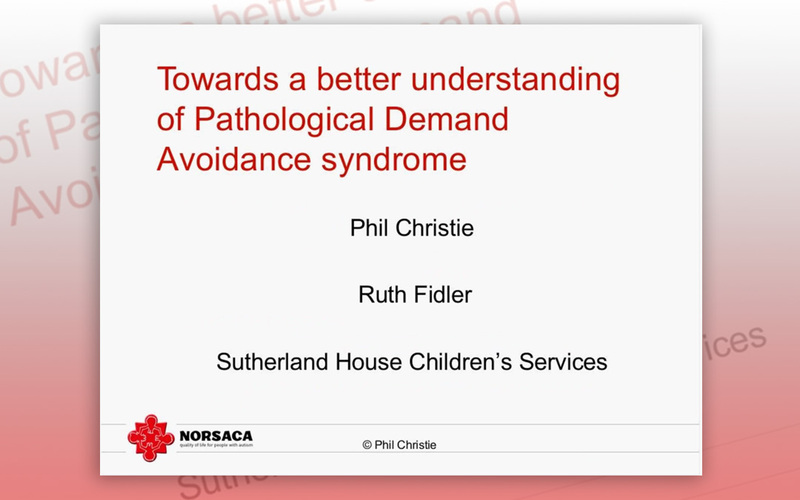 This webinar gives an overview of PDA and discusses strategies and techniques that can help teachers and SENCOs to support people with the disorder in the classroom. 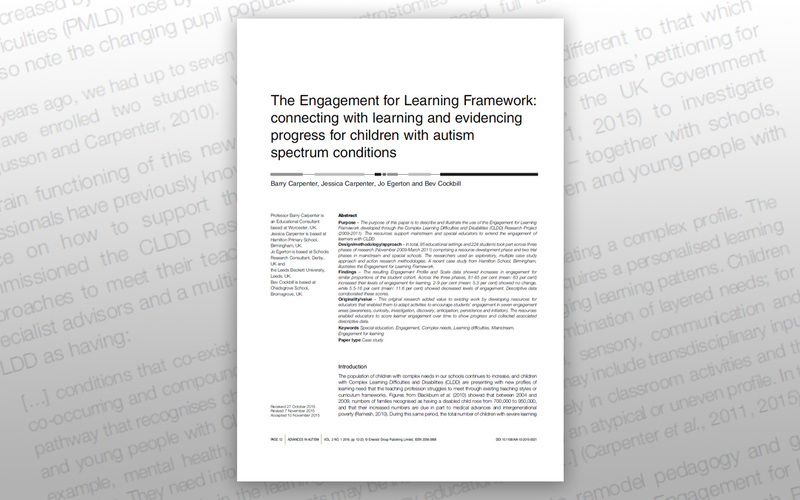 The Autism Champions Project aims to increase capacity within local schools by providing more in-depth knowledge of autism, combined with mentoring, to further develop inclusive provision within each setting. 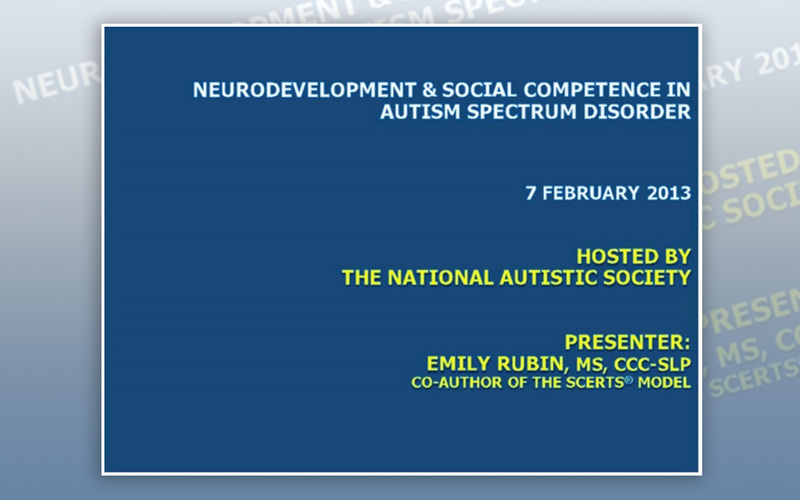 This webinar discusses current research in neurodevelopment and how learning differences impact the development of social competence in people with autism spectrum disorders. 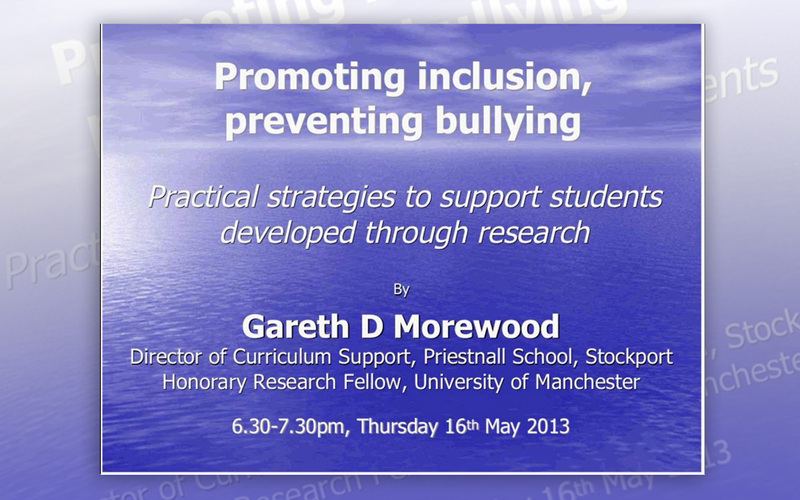 This webinar gives an overview of the PEERS programme, talking about why it was developed and how it is structured.